Platelets are a component of blood that are important for healing wounds and tissue damage. An infusion of platelet-rich plasma can help promote fast healing of certain kinds of injuries, and can help manage the joint damage caused by osteoarthritis. What Exactly are Platelets, and how do They Help with Healing? Platelets are the smallest cells that circulate in the blood. They travel throughout the body via the bloodstream, circulating through arteries and veins until they're needed. When the body is injured—via a cut or scrape on the skin, for example—chemical signals travel tell platelets and other blood cells where to go in order to start the healing process. When platelets reach the site of an injury they become activated and bind to broken blood vessels in order to stop bleeding. Platelets are also rich in proteins called growth factors. These proteins aid in healing in other ways in addition to the ability of platelets to clot the blood. For instance, some factors stimulate the growth of other cells that are involved in healing. Platelet-rich plasma is a preparation of platelets that is made from a patient's own blood. The blood is drawn from a patient and then goes through a process that separates the platelets from the other cells in the blood. The purified platelets are then mixed with part of the original blood sample, which results in a sample with a high concentration of platelets. The normal level for platelets in blood is between 150,000 and 450,000 platelets per microlitre. If the level of platelets circulating in the blood is too high it can potentially cause health problems, such as an increased risk of blood clots. However, injecting a platelet-rich plasma sample into an injured part of the body bypasses this problem because the injected platelets do not circulate in the blood. How does Platelet-Rich Plasma Work to Manage Osteoarthritis Symptoms? While there's plenty of evidence to show that people with osteoarthritis do benefit from plate-rich injections, experts still don't know exactly how the injections work. It's likely that the platelets help by encouraging the growth of cells that stimulate the healing of damaged joints, just as they do in wound and injury healing. If you're interested in having plate-rich plasma injections, it's important to understand that, like most treatments for osteoarthritis, they don't work in the same way for everyone. 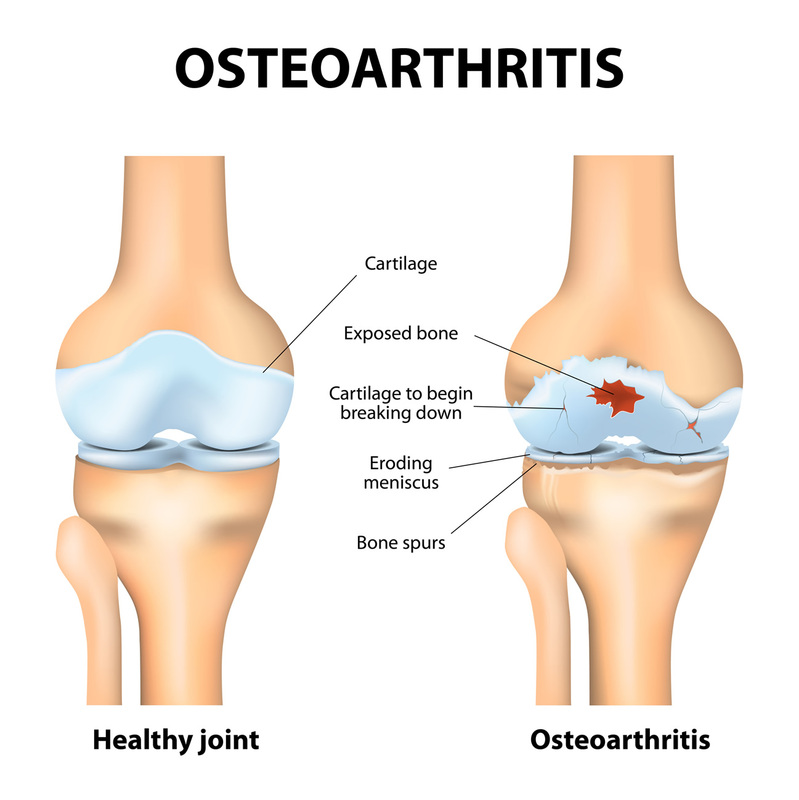 In general, it seems that a patient is more likely to benefit from the treatment if their osteoarthritis symptoms are still relatively mild. Some people benefit more from certain treatments than other people do, and this is also true for plate-rich plasma injections. For people who do benefit from the injections, it's common to have a reduction in pain and stiffness in the treated joints, often with an improvement in joint function as well. Platelet-rich plasma injections are a treatment that's derived from a patient's own blood, which helps to greatly reduce the variety of side effects a patient might have. For instance, there's no risk of allergic reactions to these injections, as there is with some medications. Some people who have this treatment experience a temporary increase in pain and swelling at the injection site. This is a normal reaction, which occurs because the injection of platelets stimulates the growth of cells involved in healing. The increased number of cells at the site of injury is what causes the swelling and pain. If these side effects occur they usually last only a week or two.